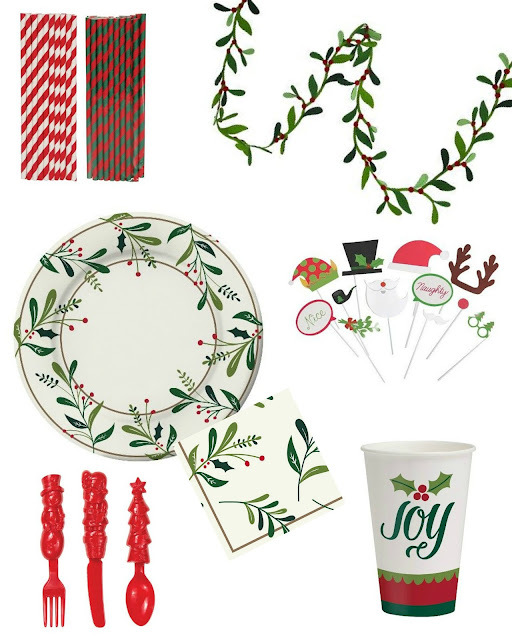 Target has some of the most amazing paper goods, especially during Christmas time! I love the Christmas cutlery and all of the holly items. The plates are even more amazing in beautiful in person. Paper goods are perfect for those last minuet parties and also for parties that you don't want to have to have any clean up to do afterwards. The prop kit it perfect to use on top of cakes and cupcakes!